Beautiful gardens are abundant in Cuba. The tropical climate grows many evergreens and vivid flowers. Our HABANERO" Jardin" cement tile reflects an ordered garden, carefully laid out and well tended. The MARINAS Border in the "Jardin" colors completes the landscape. This tile shows strong Spanish tile influences and such a detailed, delicate pattern is seldom seen in current tile production. 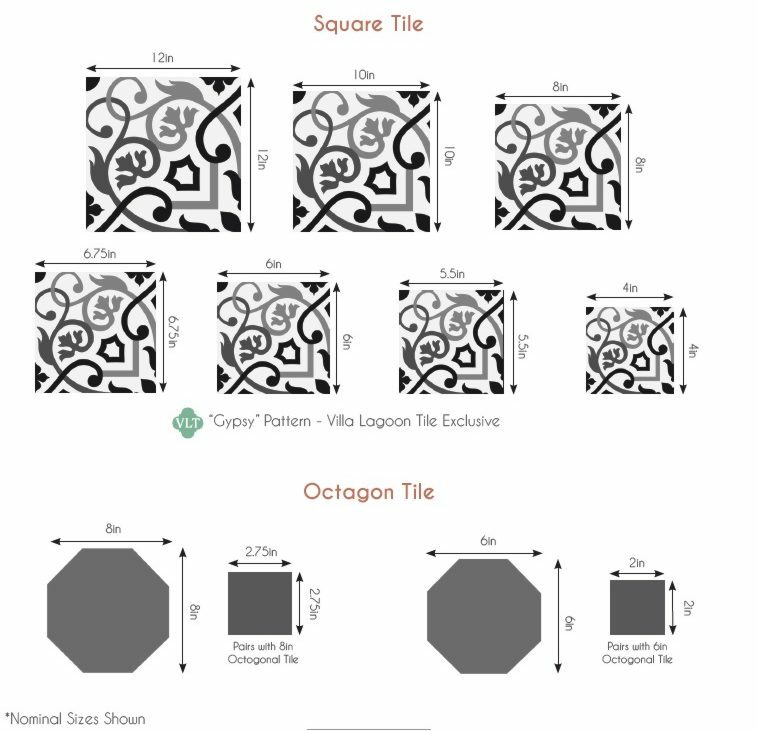 If you wish to try your own color combination, use our Tile Design Tool.